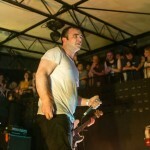 In a week filled with shows, it was perhaps one of the more anticipated sets of the week, especially with Future Islands seemingly springing to larger popularity via their performance on some late night talk show. I was a little bummed that people didn’t quite make it out early enough to catch the openers, Knifight, but perhaps that will help keep them our little secret for just a bit longer. Thanks to Bryan at PPI for sharing some photos with us. 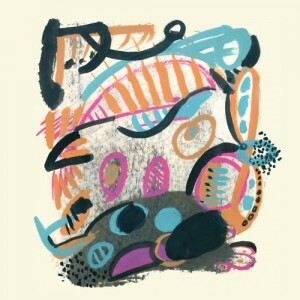 I believe this new tune “Cotton Flowers” by Baltimore based outfit Future Islands has already been hitting the interwebs recently, but I wanted to share it anyway as a fan of the band. The song is part of a 7″ series with the band’s label Famous Class Records which will benefit the Ariel Panero Memorial Fund. 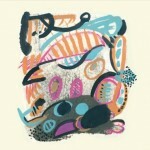 So if you like the song, head over to the label site and purchase the 7″ with a flip side from Ed Schrader’s Music Beat. Both are great songs. 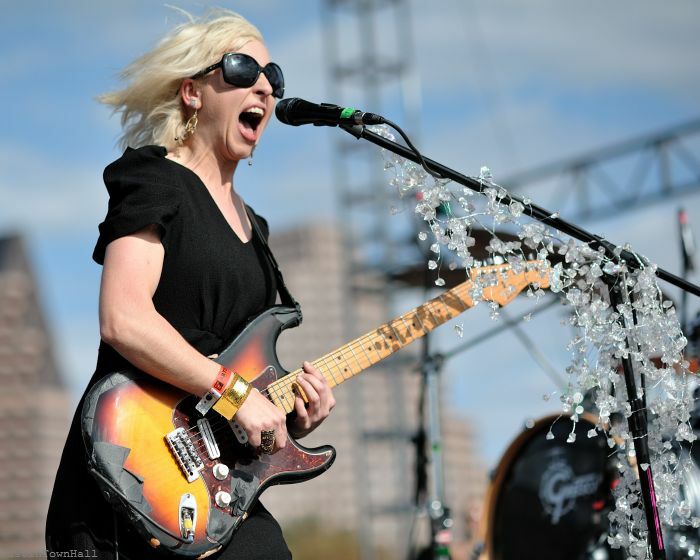 Fun Fun Fun Fest photo coverage continues at Austin Town Hall. Made it through another day of pics. 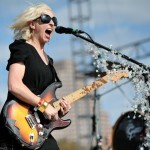 Day Two includes attempts to indeed Keep Shelly in Athens, a little time on Future Islands, Fugazi’ing solo, rolling in the T’Bird, being Formidably Joyful, Tuning the Yard, Egging on a Riot, rolling on the M83, pic’ing up some Girls, paparazzi’ing Ms. Li and salvation from The Damned. 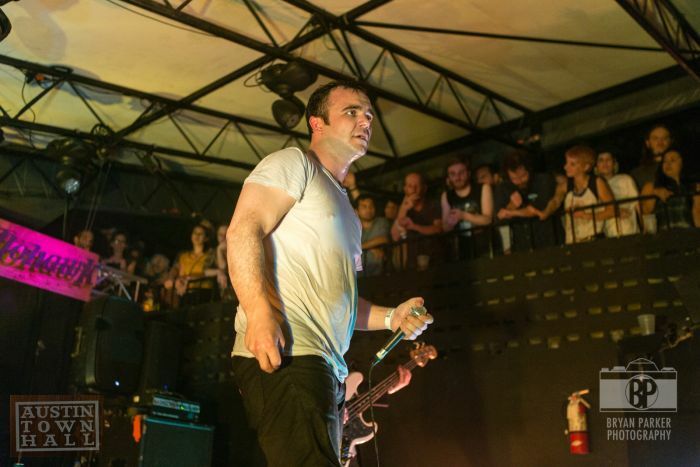 Although established in 2006, Future Islands seem to be a band that haven’t really been able to get their footing—be it in what kind of sound they are going for, or in the number of full length albums they have put out. Regardless, after a listen or two, On the Water is the album that changes things for this band; it’s a solid synth-pop album with some jams that will have you either bobbing your head to the beat or basking in the glow of their dramatically emotional musings. 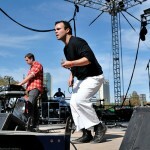 Future Islands is composed of three men with synthesizers, vocals and guitars, the combination of which makes for an interesting sound combo. You have these groovy synthesizers that fuse with the passionately gruff vocals of Samuel Herring, which makes up the crux of their sound. Herring belts the words to his songs in his mesmerizing style, pushing every ounce of emotion into every syllable he sings, which drives the sonic interest behind this band and makes the sound more than just some synthesized beats. On the first song, which is also the title track, you can hear such passion emoted in Herrings vocals. Some atmospheric noise starts things out softly, but then the drum beats and synths roll in and it feels like a beast is crawling over your ears. This image is completed with the entrance of Herring, whose vocals feel strained with raw feeling, even turning into a growl-like state at some points. I’m reminded of a cross between David Bowie and Patrick Wolf in that the throat emotion is the main focus of his style, which may feel melodramatic to some, but proves to be my favorite part of Future Islands’ sound. If you detest it after the first song, I don’t think it would be wise to attempt to pursue this band any further—it is the driving force behind the synth. While not all songs are exactly the most explosive of numbers, there are enough high points to outweigh the mediocre ones. 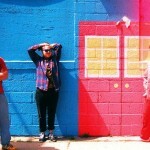 On the Water serves as a good synth-pop record that will surely warrant further listening. 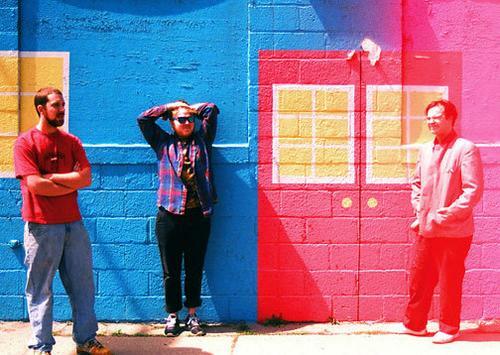 The more I listen to this band, the more excited I get about their upcoming release for Thrill Jockey. On the Water will hit the street on October 4th, and it’s shaping up to be an album for everyone. There’s little hints of atmospheric ambiance thrown in here and there; you’ll find pop goodness all over the place. Even those with love for the electronica have to feel that this could really go their way. It’s hard to find a band that can wrap it up in a nice little package and win everyone over. Pretty sure that one listen to Future Islands, and we’ve all got to get on board. New music comes our way today from recently re-located Baltimore band Future Islands. The song below, “Tin Man” will appear on the groups upcoming LP In Evening Air. That one is available May 4th on Thrill Jockey.